The property has outstanding recreational facilities and numerous meeting and event spaces for up to 1000 people, which cater to a wide range of events and business requirements. 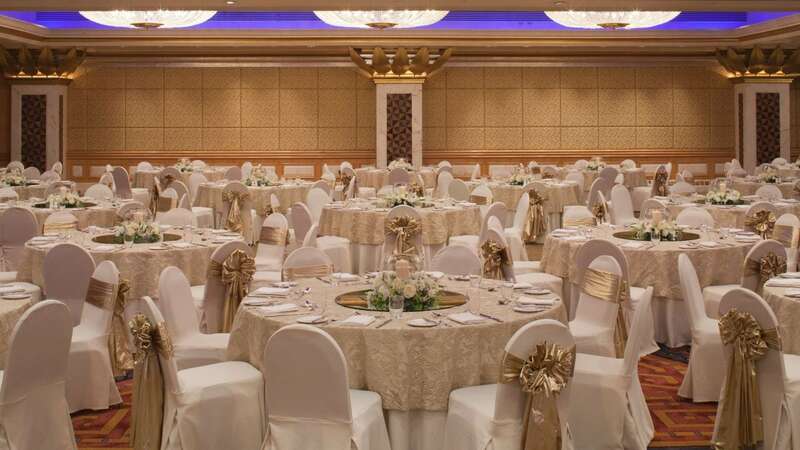 Our luxury hotel in Oman offers wedding packages and special offers according to the needs of our guests and the season. 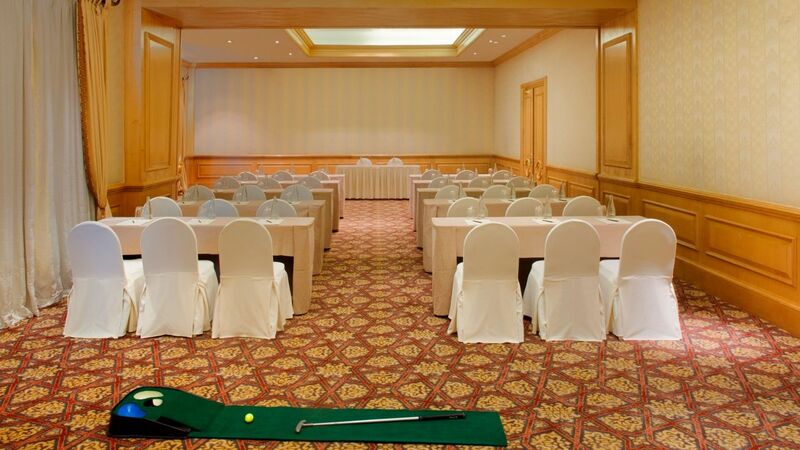 A range of versatile and contemporary meeting and event spaces are available, totaling over 1000 sqm of floor area. The most beautiful day in your life needs a special celebration and a beautiful wedding destination. At Grand Hyatt we remember this and each of our wedding venues are suitable for specific ceremonies. Our attention to the fine details of your wedding means that you can tailor your day to specific and individual needs with our dedicated wedding planner to help you with various wedding ideas. 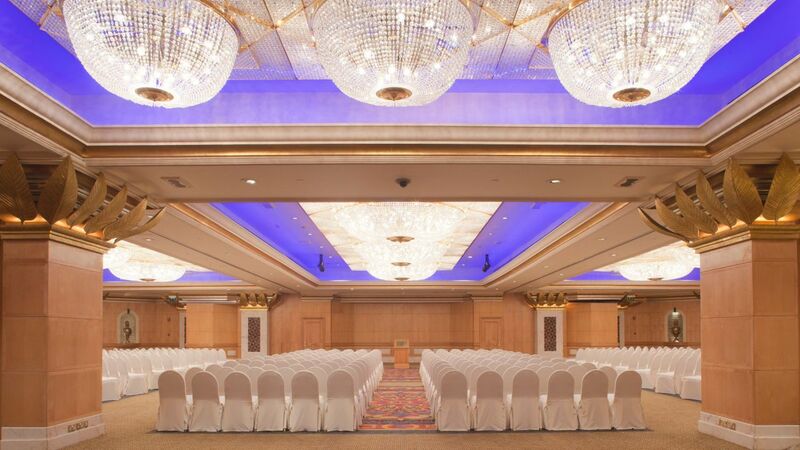 Grand Hyatt Muscat offers a range of versatile and contemporary meeting rooms totaling 1000 square metres of floor area, ideal for a variety of meetings and events, from conferences and seminars to large seated banquets, boardroom meetings or dinner parties. 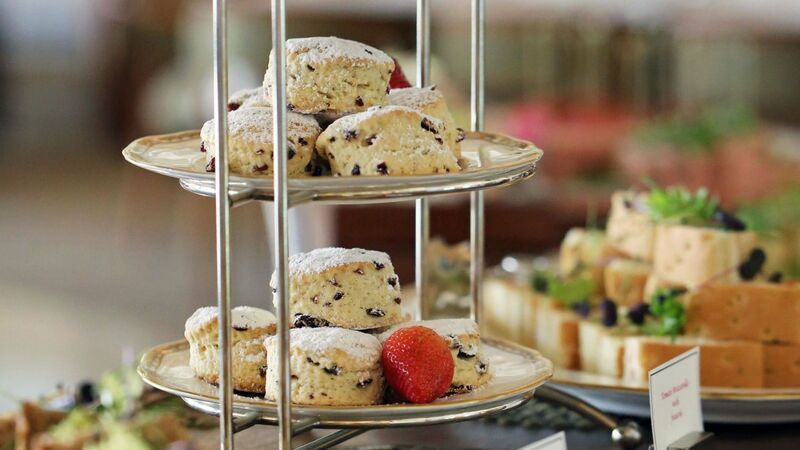 The dedicated catering staff and culinary team will design a delightful menu to match the setting. We utilize fresh ingredients to create cuisine that is as delicious as it is visually appealing.